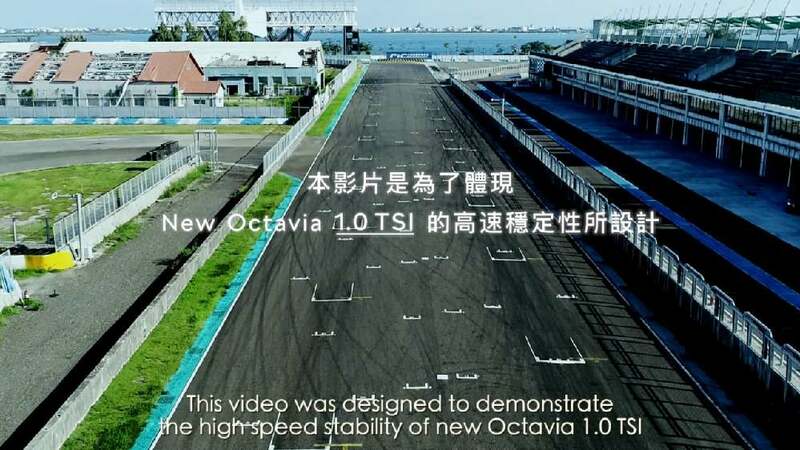 Accompanying the 2017 launch of the new ŠKODA Octavia in Taiwan, this film communicates that the car’s one-litre engine is powerful enough for daily family use. Since baseball is the most popular sport in Taiwan, the film allows viewers to witness an exciting game in which the car plays a major role. The film astounds with the super-slow-motion effects of a 150 km / h baseball, which was captured by a camera mounted on the actual car. With the claim “Faster than you expect” written on the high-speed flying baseball, the message is conveyed in a visually compelling manner.